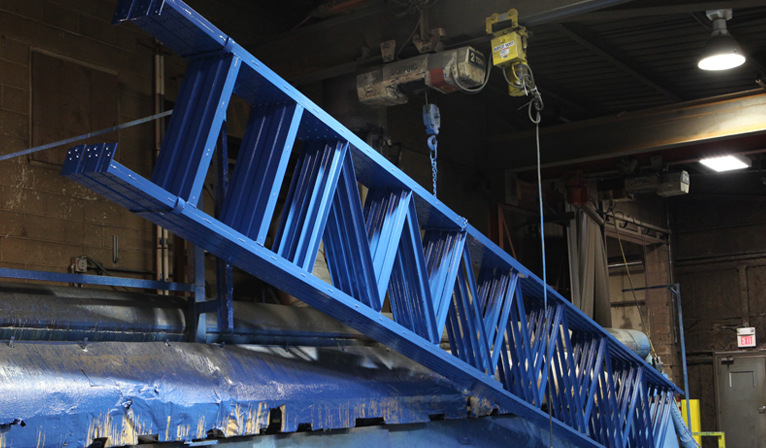 When FRAZIER made a commitment to structural steel in all it’s products over fifty years ago, we transformed the storage industry forever. The advantages in the strength and durability of structural steel far outweighed the cost difference when compared to inferior roll-formed steel. 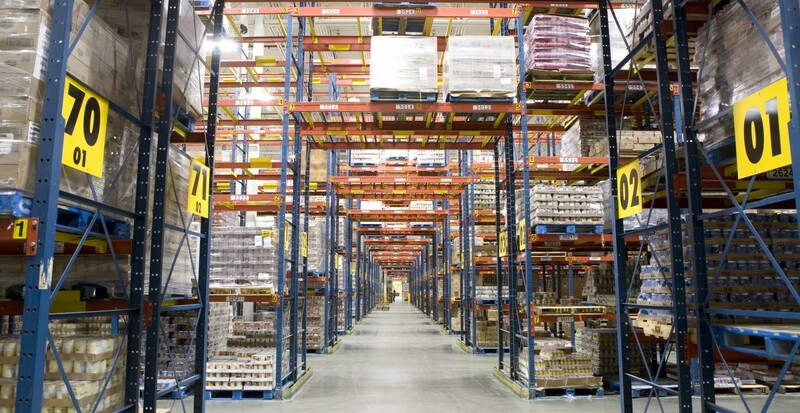 With this fateful decision, not only did FRAZIER become the leader in structural steel storage racks, we revolutionized storage systems forever! 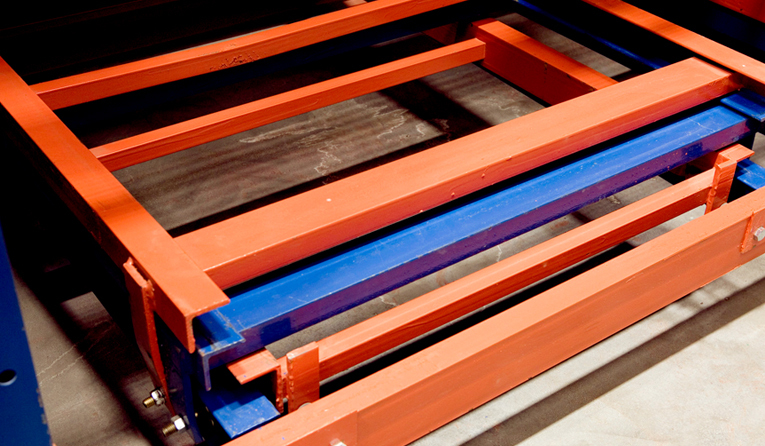 Thanks to FRAZIER design and manufacturing know-how, we were able to reduce the cost of our pallet racking Storage Solutions without sacrificing product quality. The introduction of lighter steel sections helped decrease cost without affecting the abuse resistance of the material. 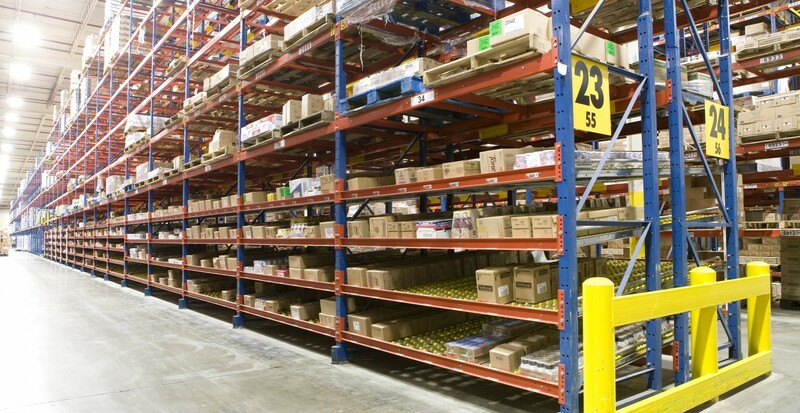 Additionally, the combination of FRAZIER manufacturing improvement methods and strategic location of nationwide supply sources, the cost of structual rack is further reduced. 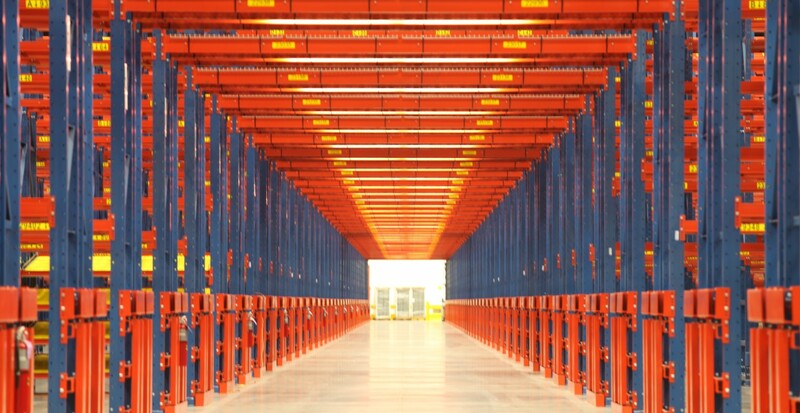 Today, structural rack is as economical as roll-formed rack, whether it be standard pallet racking or more complex systems. The revolution is far from over. It continues with the presentation of innovative new products and systems that keep FRAZIER ahead of the competition.